Xero is the latest cloud based software accounting designed for small to medium businesses. N.B.S has been working with local accountants to put in place the requirements to allow customers to access their bank accounts via Xero. Jennifer Fruean, N.B.S Chief Financial Officer believes providing its customers with on line access to their bank accounts will be a game changer for many of its business customers. “It’ll allow much quicker processing of accounts in areas such as bank reconciliation and hence more timely and accurate information. This in turn will assist customers’ decision making,” she said. “By connecting to their bank accounts via Xero, customers or their accountants can import bank statements and categorised them automatically. Bank statement line items from their bank accounts can be matched with transactions created in Xero and reconciled. It’s effortless for customers to keep their accounts accurate and up to date. "As explained via the Xero website, once the customer’s bank is connected to the cloud ledger then every morning their data flows to Xero, where it can be seen by both the customer and their accountant (if they wish). Seamless connectivity means customers can keep their data current without data entry – all they need to do is code their transactions,” Fruean said. In addition, the data is auto backed up into the cloud which means customers can access their bank information/statement instantly, anytime and anywhere and thus keeps them abreast of their cashflow position on real time. 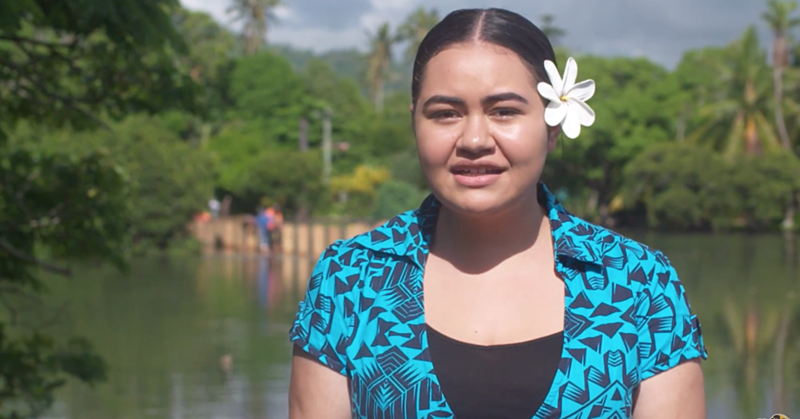 Yona Tielu, the Financial Controller for the Samoa Rugby Union, commented: "We have been working closely with our accountants and N.B.S so we can access our bank accounts via Xero. Not only have N.B.S staff been great to work with, but now we are getting more timely banking data and reconciliations." "This not only saves a lot of data entry, but it reduces the opportunity of imputing errors and the information is more accessible and accurate - its great!". The growing statue of the Bank has opened up new opportunities. Chief Executive Officer Tu’u’u Amaramo Sialaoa announced that N.B.S has recently signed up as a partner of the Asian Development Bank. 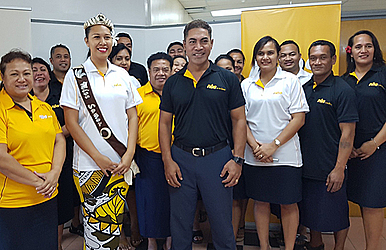 “We cannot underestimate the potential impact that this partnership will have both on the Bank’s customers and also the Samoan economy as a whole,” he said. Through the A.D.B’s Trade Finance Programme, N.B.S now has access to a AAA rated credit facility. The Programme is specifically designed to boost international trade, an important area for both N.B.S’s international customers and the Samoan economy. "This is the first time the A.D.B has ventured into the Pacific working directly with commercial banks on trade finance and we're very honoured and proud to be selected as a partner in this very important programme," Tu’u’u said. "What this means is that we will have enhanced credit facilities available to us to provide guarantee and loan agreements for our international trading customers. 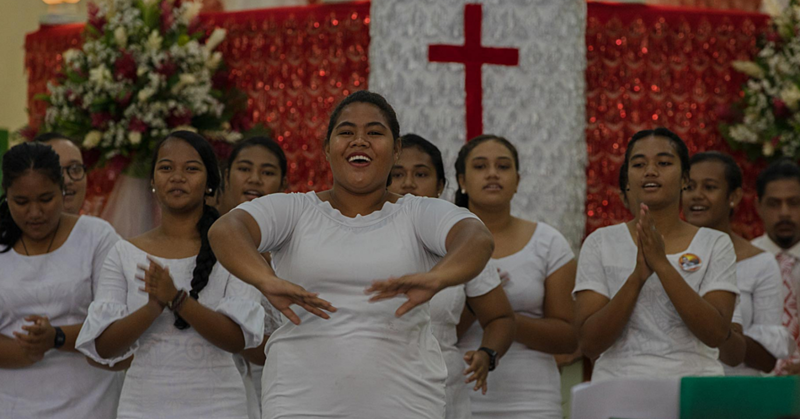 A.D.B has provided a $12million annual facility to support trade activity in Samoa." 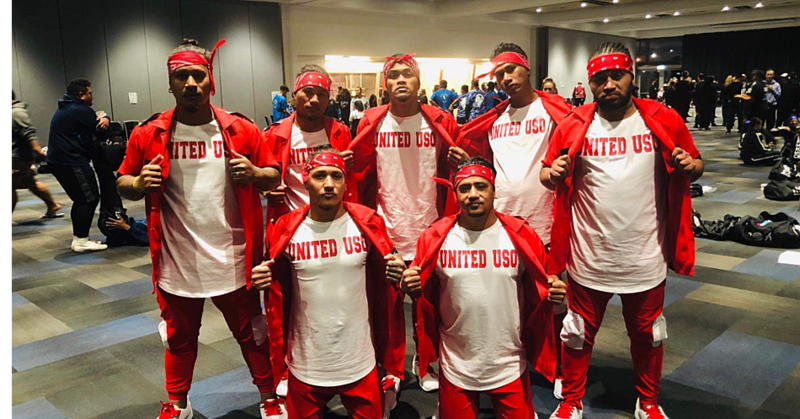 Tu’u’u said that being selected to be a A.D.B partner was a coup for N.B.S and followed an extensive due diligence process by the A.D.B as well as “our attendance at a training workshop run by A.D.B in Fiji last year. “This is another example of the respect the bank is achieving both in Samoa and overseas as it continues to evolve into an internationally recognised trading bank supporting Samoan businesses." Also timed to coincide with the 20th Anniversary celebrations, the N.B.S will today launch its new website. Unlike the old website, the new one is built using the latest digital technology meaning it can be accessed and viewed on a range of digital media from PC’s through to laptops, tablets, and smart phones. This allows customers to access their banking information from virtually any place where they have access to the internet. Head of IT at N.B.S, Gaga'eolo Afaese Farane, commented: "This latest initiative follows on from a recent total upgrade of nbs' Oracle banking platform. We now have reputably the best banking platform available providing confidence for our customers."